Chris Kooluris: How early on in the process are you sitting down with these designers and these coders and saying, what is the story we’re trying to tell here? Quinn Johnson: It is a pretty cool process, it is very collaborative. 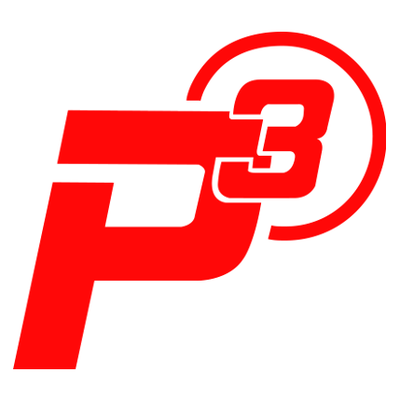 Typically the way that its happened is that – I’ll talk to Dennis [Nordman] or Barry [Oursler] or whoever is coming up with the main design of the game – what the layout is going to be, what are the main features going to be on this game, what are some of the main mechs and stuff on the playfield going to be. And a lot of times they may have the beginnings of a story in their mind or at least a genre. So I just take it from there. What happens most of the time is they come up with this game design, this theme idea, and they say – you do whatever you want to do with it, take it from here. Which is really cool, it is really cool to work with these talented legends. We take it from there – generally I’ll just start writing, who the main characters are going to be, what the story is going to be, and build it from there. CK: …do you have an ability to [have input] on what physically goes into the game? 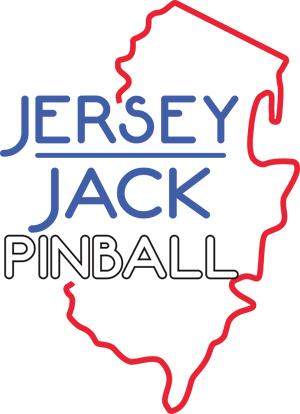 QJ: Yes…there have been tons of times where I have come up with something and I say – in my mind it would be really cool if there was this feature on the playfield that did this and this, what do you think? Then the designer and the mechanical engineers and those that are involved in the physical side of it say – yeah, that sounds like a cool idea, lets see if we can make it work…And there are times they say – yeah that is physically impossible, so lets think of a different thing that would also be cool that would serve that purpose [laughs]. 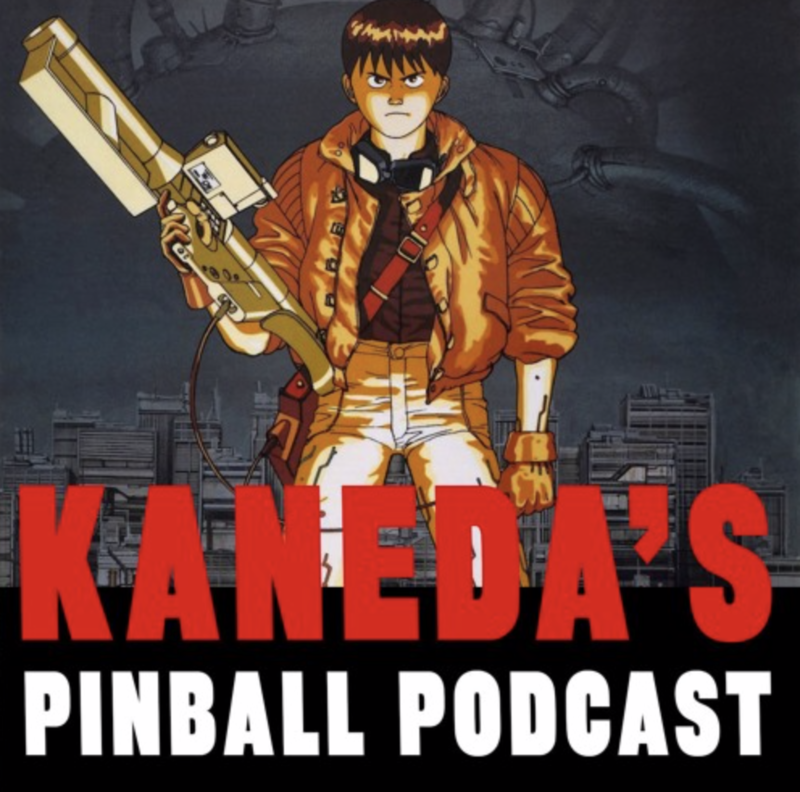 CK: Coming from the world of video games…there are obviously things that happen in video games that we’ve never seen in pinball. For example, in a video game you can save your game and return where you were. Is that something you guys are exploring with pinball? QJ: Ummm…possibly [laughs]. He says very noncommittally [laughs]. CK: Something you said [at Expo] was that limitations are being taken away from pinball over at deeproot. Can you articulate what some of those limitations are that you guys are removing from the traditional experience, that we might see in a deeproot experience? QJ: I can say that one of the limitations that we’re really tackling that I think people will really really like is just expressing to the player what they’re supposed to be doing. 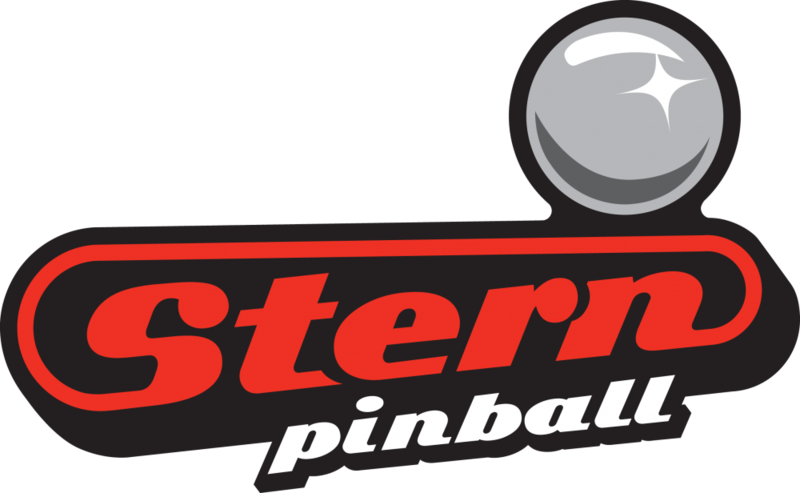 Kind of taking away that struggle of – you’re playing a game and you drain all three balls and you have no clue what just happened…we’re doing some really cool innovations that will tackle that…everything you can think of that drives people crazy about pinball, we are finding really cool ways to tackle that. CK: What kind of balance [between unlicensed and licensed themes] are we going to see from deeproot? QJ: I would say – yes we do have some IPs that people know and love which is really cool. But I would say our heaviest focus is on developing our own original IP. Which is really really cool to come up with something that no one has ever done before. So I would say the balance would shift more towards original IP. Quinn also talked about challenges with displays on pinball machines, how to get the player “into the machine”, into the theme and let them know what they’re supposed to do and what they’re supposed to shoot at. He also discusses the original Magic Girl the Magic Girl that deeproot is working on. Listen to the full episode here! We got our first look at the Beatles topper last week – check it out! I want to provide a quick update on Monster Bash production. First off, I apologize for the delays in LE production. As many of you know, we manufacture all of our playfields in house. Each MB playfield is carefully hand silk screened with ten spot colors. This is how the original playfields were manufactured. The spot colors create a color spectrum far richer and wider than what can be produced using four-color process. Each playfield we produce is a unique handcrafted piece of art with its own unique characteristics. 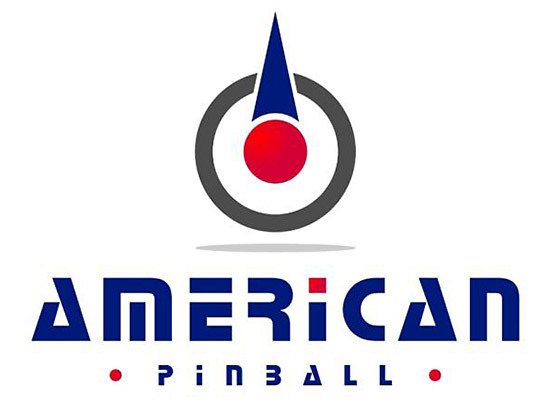 I believe we are the only pinball machine manufacturer still utilizing spot colors on our playfields. Some have moved away from screen printing altogether and now digitally print their playfields in four-color process. Digitally printing is certainly more consistent and far less expensive but it comes with certain compromises. We are trying to keep the bar as high as possible and not compromise quality. I believe with few exceptions the playfields we have shipped in every Monster Bash have been beautiful. We do hold even higher standards for playfields going into LEs. To date, our production has yielded less LE worthy playfields than we hoped. As a result, we have produced more SEs and CEs than originally scheduled (and less LEs). We have made several changes in the screen printing process and we are finally seeing much improved results. These results are starting to allowing us to move more quickly through production of LEs. The number of people participating in our serial number matching program far exceeded our expectations – there were 246 participants in total. We are anticipating completing all domestic serial number matching program LEs by February 1, 2019. After that we will focus on the balance of domestic and international LEs. I want to thank everyone for their support and allowing us to do work that we love. It is a current industry wide practice to have higher standards on playfields going into more expensive LEs. Subpar playfield are stripped and rescreened or discarded and not used in any model. We have been making playfields since 1977 and assembling pinball machines for less than two years. Remarkably producing playfields still remains our biggest challenge. Quality expectations of collectors greatly exceed those of the operators that originally purchased the games. If I built a time machine and brought brand new Williams machines from 1998 to the present, they wouldn’t meet the expectations of some collectors. 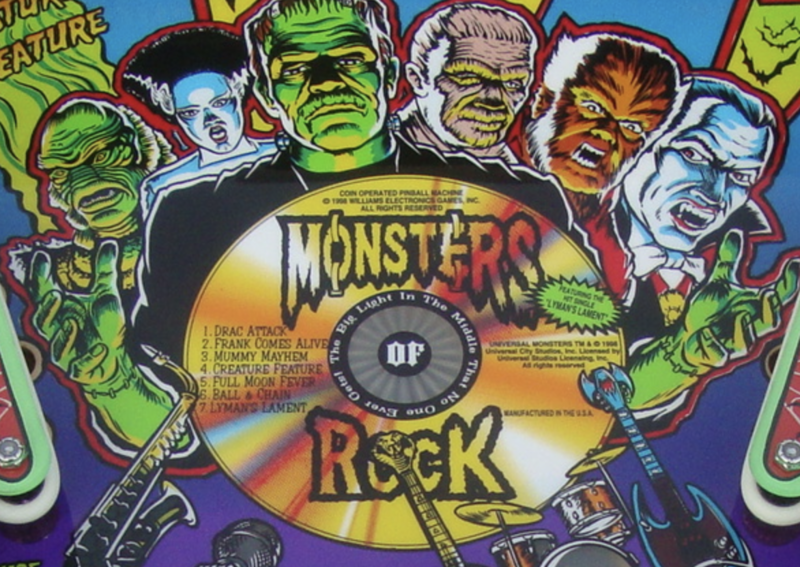 We have three original Monster Bash playfields in house and there are significant variances between the three. We would have rejected one playfield and the other two would not meet our standards for an LE. The playfield is the backbone of a pinball machine, it is perhaps the most important component. We are very focused on producing outstanding playfields. I will meet with Ryan on Monday and discuss how we can best disclose the differences in playfield standards between different models. The difficulty is in distilling playfield quality standards down to a single bullet point on a sell sheet or even a more lengthy written definition. It is still somewhat subjective. We continually try to formalize the definition of an acceptable playfield. Even months into production, Ryan and I are still called to the line almost on a daily basis to make the final call whether a specific playfield meets quality standards. LCD panel manufacturers grade the quality of a panel using the specific number of dead pixels (A grade = 4 dead pixels, B grade = 8 dead pixels, etc). The number of dead pixels is quantifiable. That information is easily placed on a product data sheet. Grading playfields isn’t as easy. I like the diamond analogy previously used. With both playfields and diamonds you are starting with raw materials formed by nature and not uniform synthetics. Both require skilled craftsmen to transform the raw materials into the final product. The variance in raw materials plus the variance introduced by human inconsistency yield a certain percentage of A, B and C grade products. Higher grade diamonds command higher prices. Surprisingly, well less than .01% of diamonds are graded as flawless. I suspect the percentage of flawless playfields occur at a similar rate to diamonds – I believe this to be true for all pinball machine manufacturers. The challenge is in understanding and defining what is acceptable. For every playfield that makes it into a game, there are a high percentage that are scrapped or reprocessed. We are not putting subpar playfields into any of our games. We have shipped nearly four hundred non-LE Monster Bash. I believe we have only had three service tickets opened for playfield issues. With few expections, SE and CE customer feedback has been very positive. Honest conversations can be uncomfortable but often lead to good things. I certainly gained a better understanding of what’s important to our customer. Chris Kooluris: Let’s talk about 2016 and your next title that was slated to be a Spooky release…what were you expecting with that game and its release and what happened…? Ben Heck: One part of it I can say because Charlie said it during a convention, which I guess means it is public knowledge, is that originally I was going to do Monty Python and the Holy Grail as a license…I think they [the licensor] pitched it to Stern but Stern turned it down, probably because at that time they had Medieval Madness and Game of Thrones coming out – similar themes. So Charlie was like I think we can get you that. So I started designing a black knight, because of course the main toy has to be the black knight, and the idea was – I had a rotating cam for his legs, kind of like a music box…the cam would rotate in such a way that I think it was either weights or gravity or magnets, his legs would fall off. The cam would rotate 20 degrees, one leg would fall off, it would rotate 20 more degrees, the other leg would fall off, then there was an arm that lowered his body, and then his arms would also – they wouldn’t fall off but they would go behind his back. So basically every time you hit him you would dismember part of him…And I wanted one of those World Cup Soccer vari-targets that go back and forth, I wanted to have one of those in front like a shield, that would be moving. And if you hit that he would give you a negative retort, and if you got the ball past it, that’s when you would take a piece of his armor off. Ben Heck: One of the Flying Circus guys got dementia…and it is one of those deals where everybody has to sign off on something. So there was a period there where they weren’t really able to make any deals. And that is when that license moved away. Keep in mind this is a RUMOR. But at TWIP, we now believe there is enough evidence of a possible Stern James Bond pinball machine to move it into the credible rumor stage (is credible rumor a thing?). This Week’s Mod of the Week is the Walking Dead Pinball Terminus Cafe Sign from Mezel Mods! 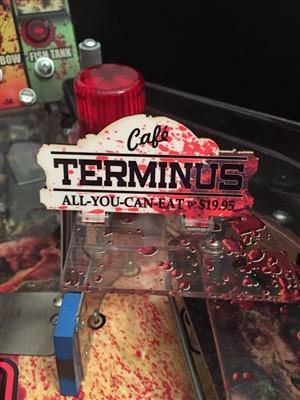 It is all-you-can-eat with the Walking Dead Pinball Terminus Cafe Sign. Bon appetite! This sign adds a killer finishing touch to your Woodbury ramp or the left plastic (see photos for mounting ideas). Made from sturdy acrylic plastic and attaches using existing game hardware. Steve Ritchie Black Knight 3000?